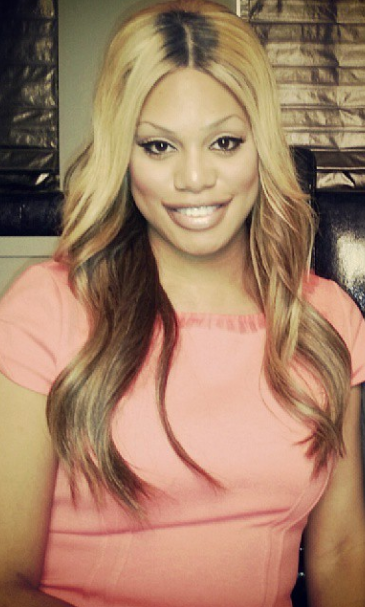 Laverne Cox is an actress, producer, and transgender advocate who has become one of the most influential and inspirational figures in the LGBT community. In 2013, she broke ground in her role as transgender inmate Sophia Burset on the popular Netflix series Orange is the New Black, and used her star power to advocate for issues impacting trans people. She has sparked conversations, encouraged LGBT education, and has deeply influenced visibility and public opinion regarding trans identities, simply by being true to herself. She has become what many consider the face of the transgender community, but continues to advocate for those without access to the media, like Islan Nettles, the young trans woman who became the victim of a hate crime last year. Don’t call her a ‘role model’ though; the influential trans actress much prefers the term ‘possibility model,’ a fact that makes us love her even more. Read all about how Laverne Cox is fighting for a more equal world in our full profile.